Apart from the majestic view of the Great Himalayas and the divine beauty of the Brahmaputra River flowing through the region, Himachal Pradesh has a lot more to offer. The North Indian and Hilly terrains of Himachal Pradesh boast of a unique combination of cuisines. 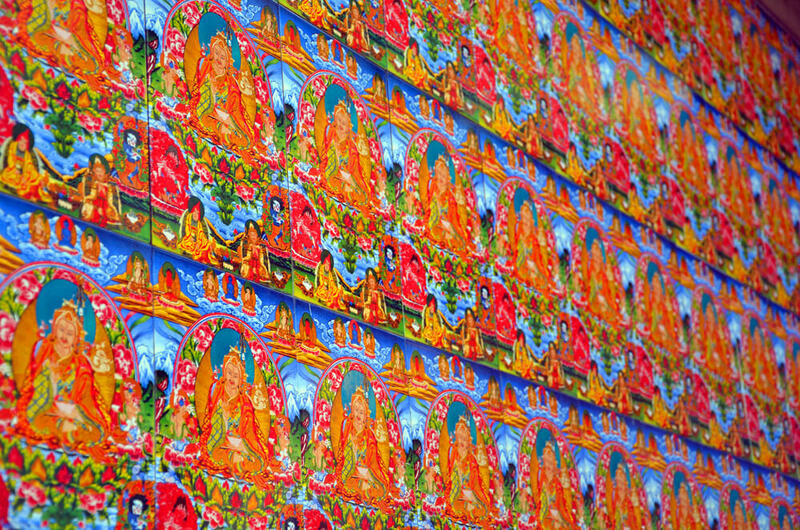 The food mostly served in the region has a deep influence of North Indian and Tibetan delicacies. The unique climatic condition experienced in Himachal as well as its geographical factors have profoundly fashioned its culinary culture. Lots of spices, cardamom, red chilies, cloves and generous amounts of ghee are used in Himachal style of cooking. In other words, if you take a trip to Himachal Pradesh you will delight both your taste buds and appetite alike with an array of mouth-watering and lip-smacking bonne bouche. Come and enjoy Tibetan dishes on your trip to Himachal Pradesh. The traditional cuisines served in Himachal are deeply influenced by the cooking practices of neighboring regions. Traces of Kashmir, Punjab and Uttar Pradesh are very evident in the food that Himachal serves. Steamed dumplings or momos and noodle dishes found widely across the region represents the Tibetan streak in their cooking customs. The Tibetan dishes of Himachal Pradesh include other varieties of delicacies as well. Shimla is one of the major tourist attractions in Himachal Pradesh and the place is sojourn to ubiquitous restaurants that serve a variety of cuisines like Indian, French, Lebanese, Tibetan, Continental, Asian or Chinese. There are Italian food joints located around the city as well. In Manali tourists can find a variety of options when it comes to satisfying the urge of your appetite. From authentic Punjabi cuisines, to famous south Indian restaurants there are a plenty of eating joints located across the city that offers a great assortment of finger licking delights. Since international food is hugely famous in Himachal, you will come across an abundance of restaurants serving Tibetan dishes, Chinese and Italian food. Mall Road in Manali is home to many famous eating options in the city ranging from roadside stalls to lavish restaurants. Mcleod Ganj is yet another popular tourist destination you should visit during your Himachal Pradesh tours that offers a multiplicity of international cuisines to the delight of visitors. 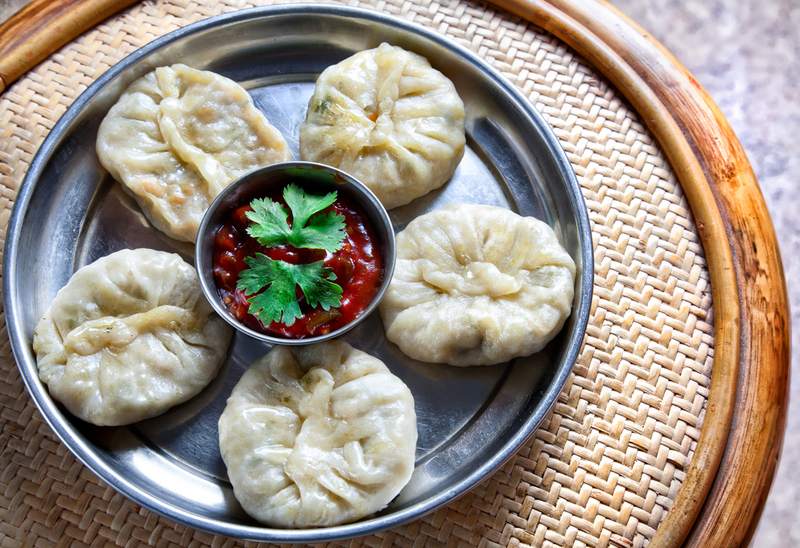 Tibetan snacks like momos, thukpas and tingmo are very famous across the region. 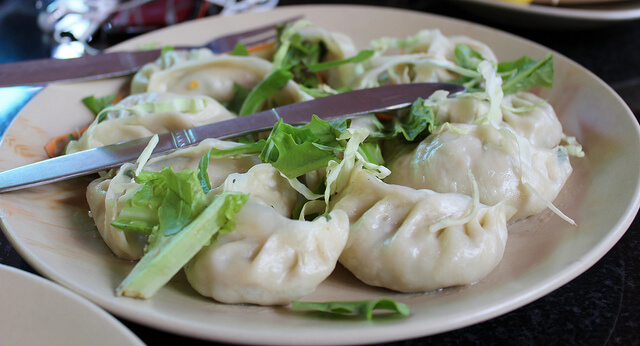 Tibetan dishes like momos, thukpas & tingmo are very famous across the region. Plan your trip to Himachal Pradesh to delight your taste buds.